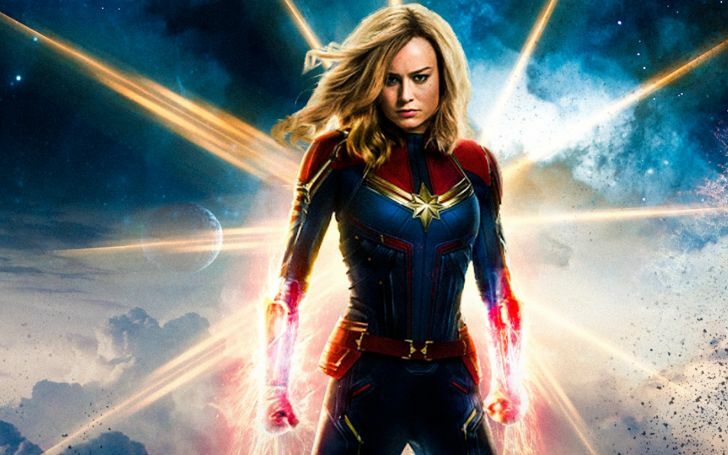 Marvel boss, Kevin Feige explains why Carol Danvers didn't have any love interests in the Captain Marvel movie. Captain Marvel isn’t the first MCU movie not to involve a romantic subplot for its lead, but it obviously is the first standalone debut film (from the Avengers-verse) not to feature any love interests. And according to Marvel Studios boss Kevin Feige, this theme was excluded simply because it didn’t have a place in the story. Marvel may have some fitting arcs for a similar purpose in future Captain Marvel movies or down the line in any of the Avengers slates but as for now fans have already started to link Carol Danvers with some hunkiest boys from the team of "Earth’s Mightiest Heroes." On the bright side, the romanceless Captain Marvel film might have worked out best in the favor of Catherine Donovan’s origin story. Seeing Doc. Green and Romanoff badly received love line in 2015 Age of Ultron has obviously left some lesson for the many MCU directors to think before involving irrelevant side story into an action-driven film. Don't Miss: The Official Avengers: Endgame Plot Synopsis is Finally Here! In addition, Carol wasn’t even that humanly sensitive toward feeling anything due to her Kree brainwashing, and she had to delve deep to find herself while struggling with how she was unable to remember this friendship. As of now the future of Maria with Marvel is very much the matter of the studio’s decision. After all, the end of the film saw its title character nod off into space, and for all we know, she may not have returned to Earth for the next twenty years. Still, Feige has hinted that Captain Marvel 2 will be another period film that will pick up the story which the first film has left off, so perhaps Lynch may still have a lot of stories to tell in future CM movies. We also cannot miss the wide prediction of Maria’s daughter Monica growing up to be a character of important note in the future, though that won’t be until the very beginning of phase 4 or the next movie of the franchise itself.